Fast answers for better results. Predict scenarios, anticipate actions, take decisions with confidence and security. 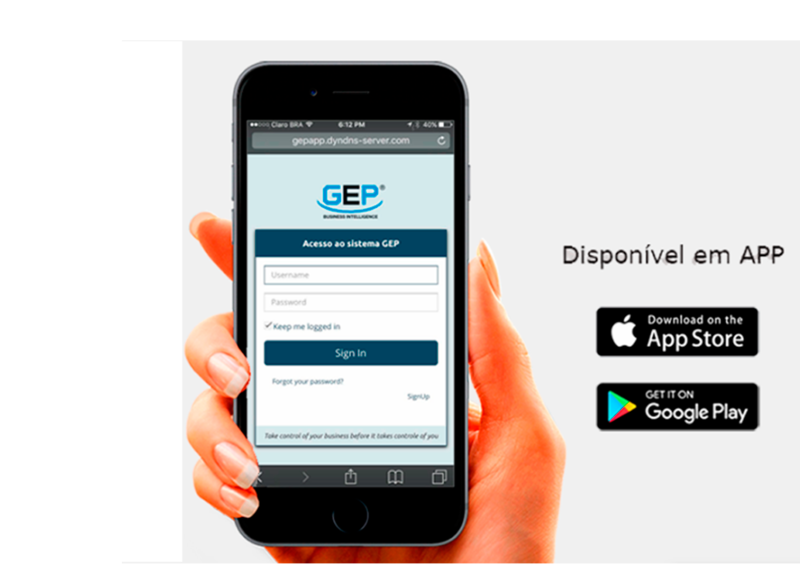 GEP started in 2001, with main focus on providing to its customers and partners the capacity of managing their business with speed and excellence. The platform organizes and centralizes the corporate information, providing the managers an analysis of the main strategic pillars, in an interactive, objective and organized way, supporting the whole process of decision making. 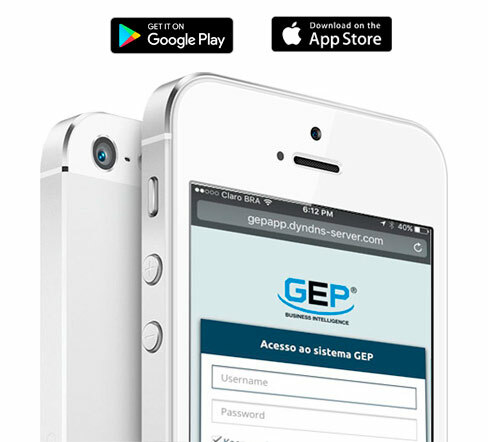 The GEP solutions are all cloud-based, integrating data from multiple databases, without the interference or need for human manipulation, all in real time, ensuring quality and reliability in the information. 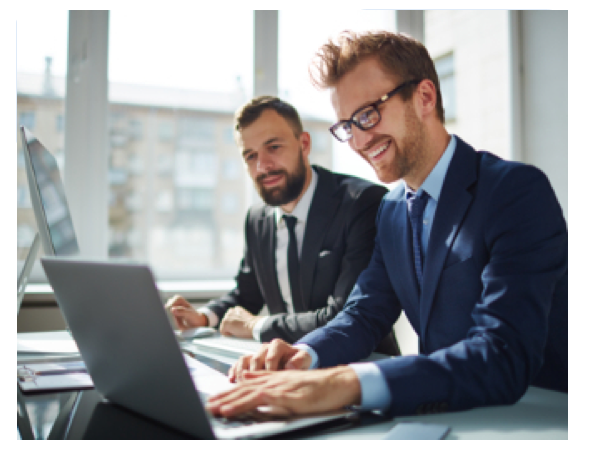 With GEP, managers can have a clear view of their operations, anticipating mistakes, strategic actions, and achieving better results on their businesses. Want to know more? 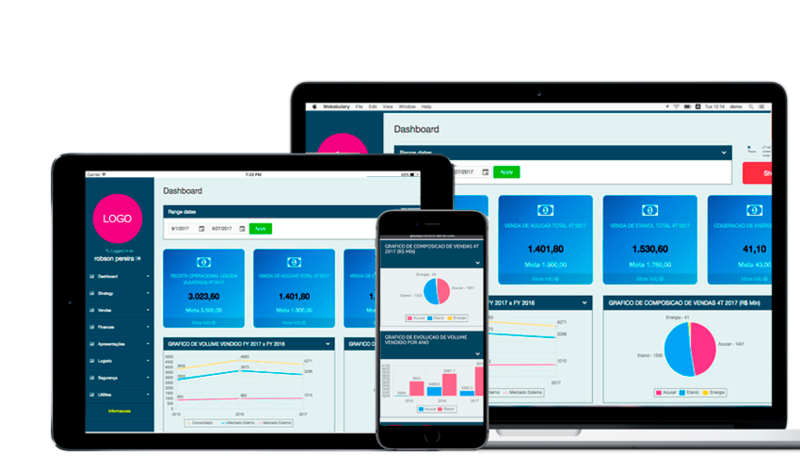 The platform is composed by Management and Operational Modules, for simple and complex business scenarios, such as Industries, Retail, Accounting Offices, Engineering, Business Consulting, etc. 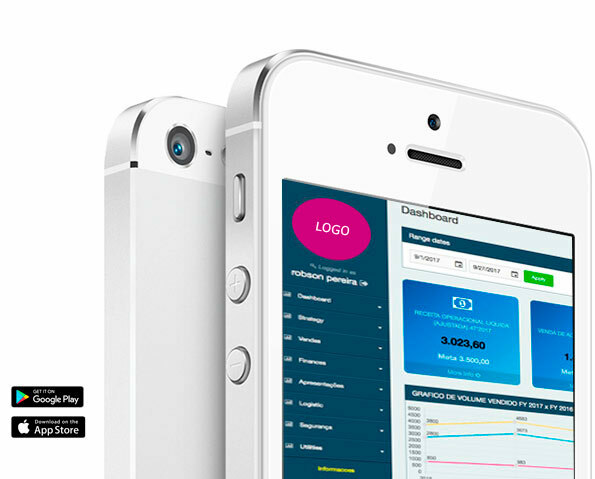 Its interface is modern and intuitive, whether accessed through personal computers or with mobile devices. Have the control of your business wherever and whenever you need. GEP counts on highly qualified professionals, either in the technical or managerial context, who lead the projects based on established practices of Project Management (PMBOK, Agile Methods, etc. 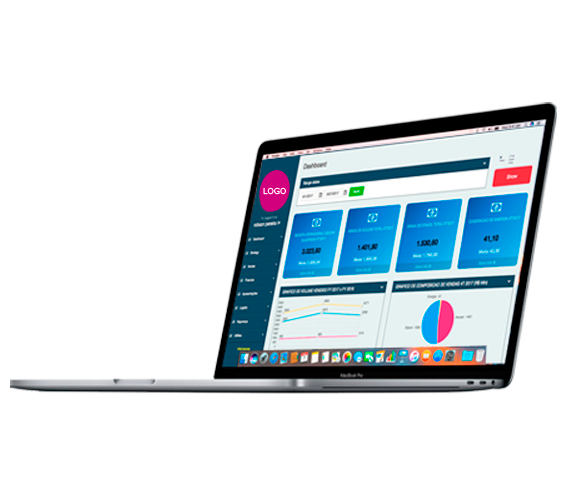 ), ensuring fast projects with user engagement and delivery of the new solution in an efficient and organized way. Security, performance and reliability, all online, using the best and safest servers in the world reducing the internal teams of the companies (infrastructure) and granting high level service. Available in Apple Store and Google Play. Pre-configured management presentations, always up-to-date. Intelligent AVATAR, created with the most modern technologies of Artifical Intelligence, Big Data and Machine Learning, for didactic, quick and interactive management presentations of the company's results. 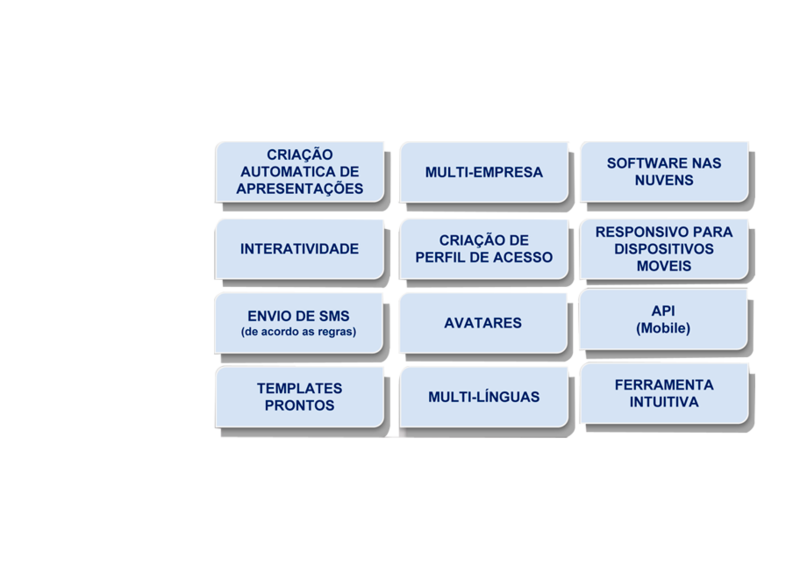 Intelligent AVATAR, for modern and didactic management presentations. Reports and Management Information always up-to-date, available anytime, anywhere. Have all the data of your company stored in complete security, in the most modern servers of the world. At GEP, the Plans are developed and adapted to the reality of each client. Full access to your business data, wherever and whenever you need. 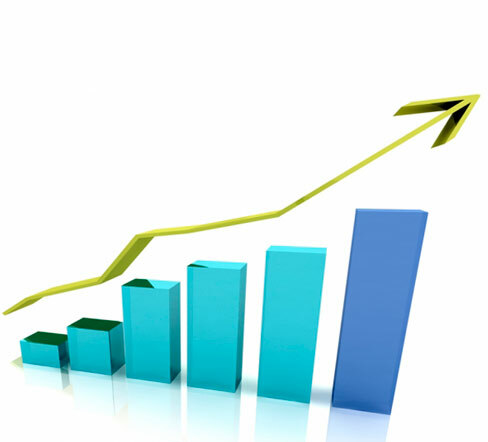 Count on GEP Consulting to improve business processes and increase the credibility of your company's information. The GEP team is highly prepared to support companies in understanding their business, for decision-making to effectively improve their results. You have TEMPLATES READY, at your disposal at any time. And also with team that provides customization of DASHBOARD. 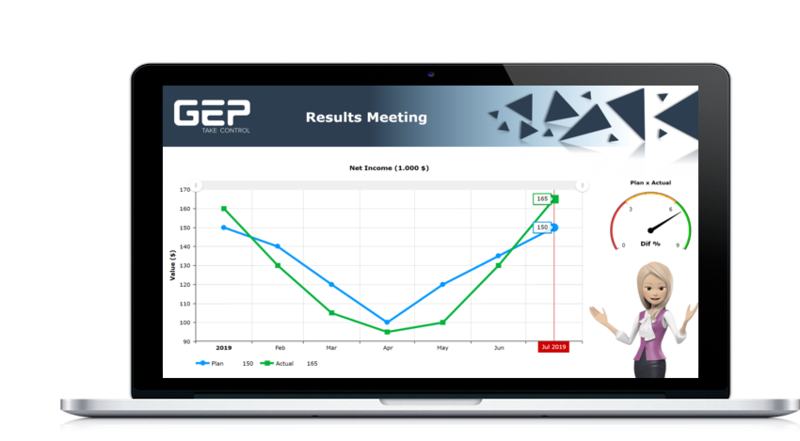 The GEP Platform has intelligent and highly customized Avatars, that conduct interactive and updated presentations, everyhing in real time.